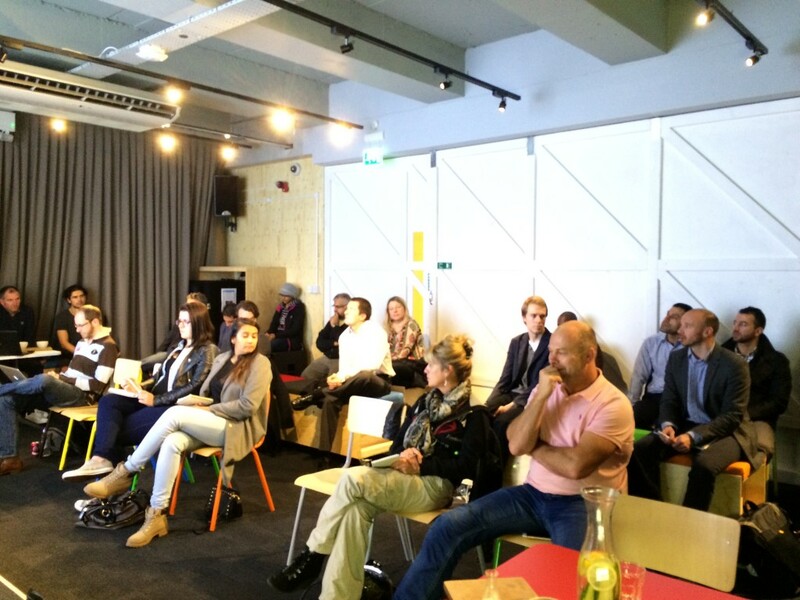 We had a great time this week at Online Seller Event @ The Escalator Manchester. We had 30 retailers attending the evening free event with three talks including order fulfilment, great eCommerce tips and eBay success story. We are are seeing a great success in these events for retailers and online sellers as they are giving excellent opportunity to lean new developments eCommerce and network with other online sellers and industry experts. We will continue these events in 2016, so see you again in few months.